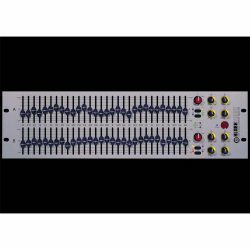 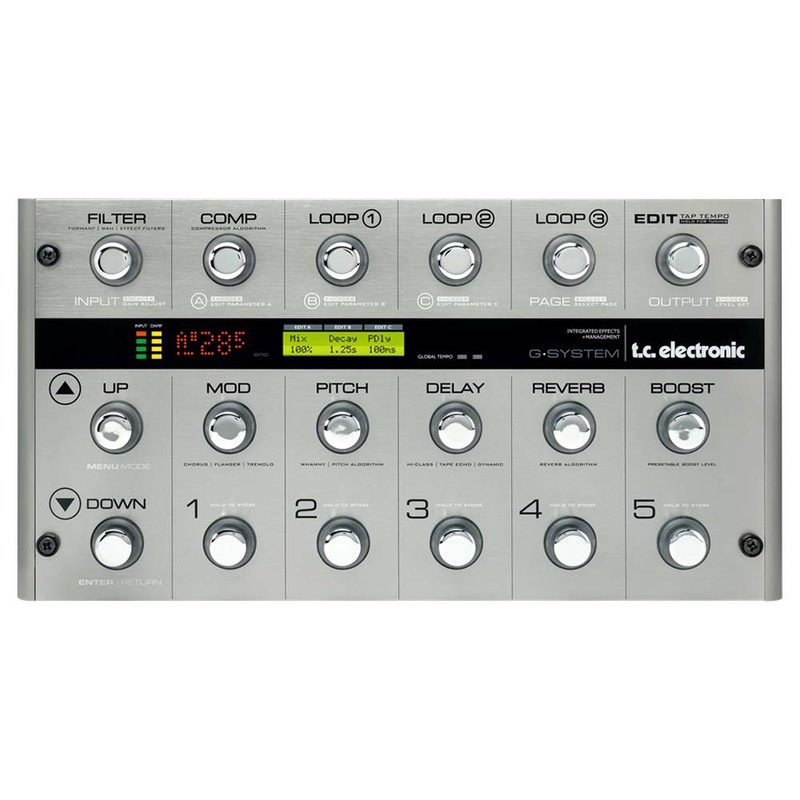 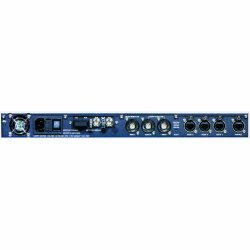 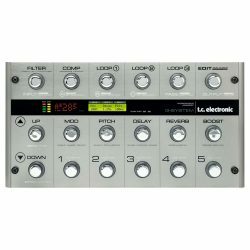 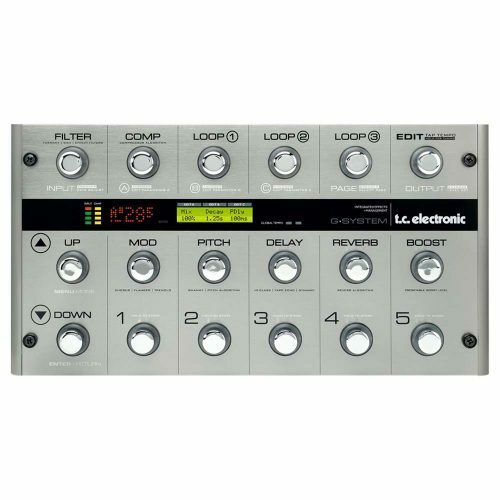 Need to convert a digital multi-track signal to analog, or vice versa? 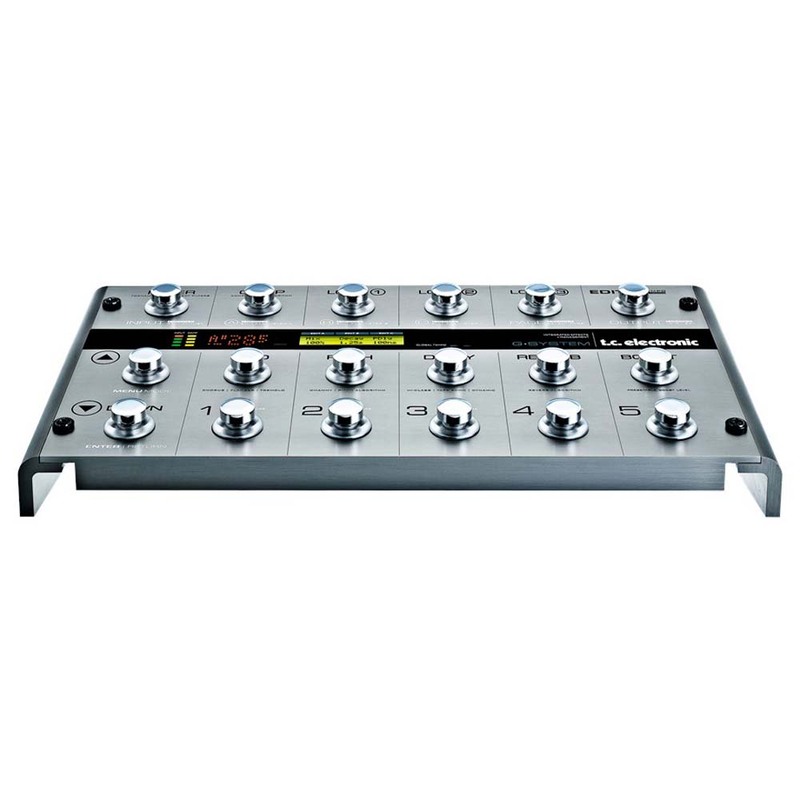 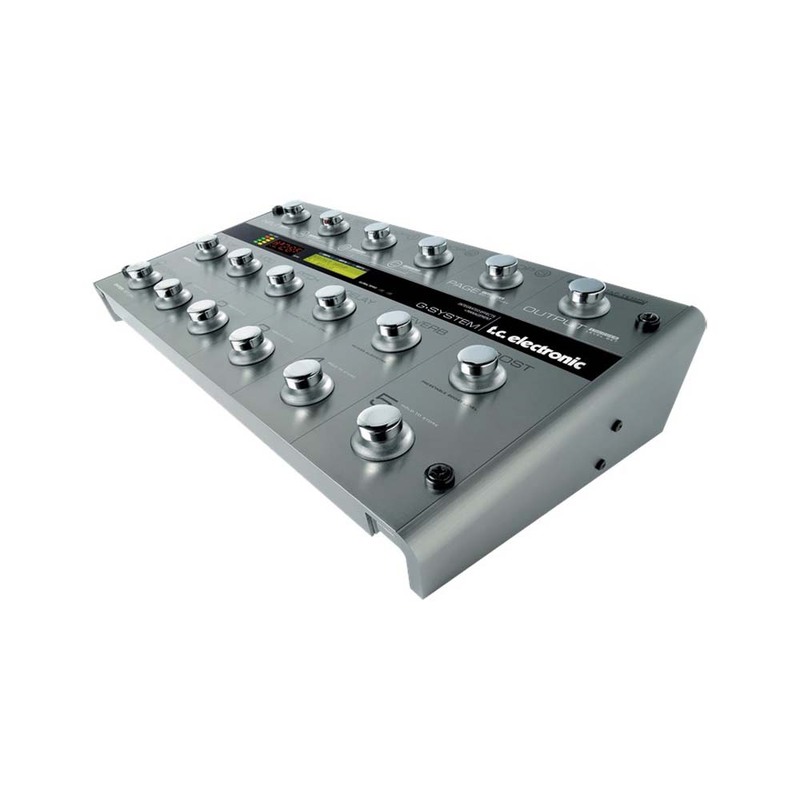 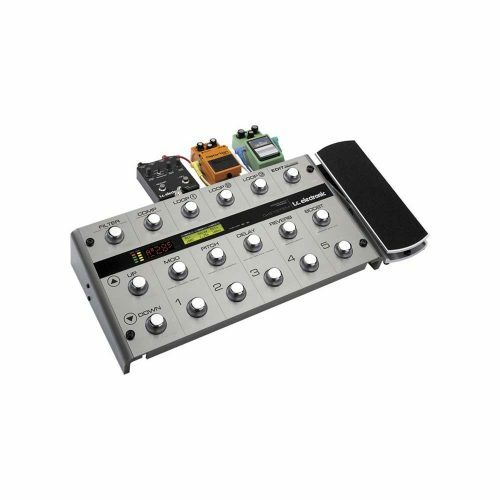 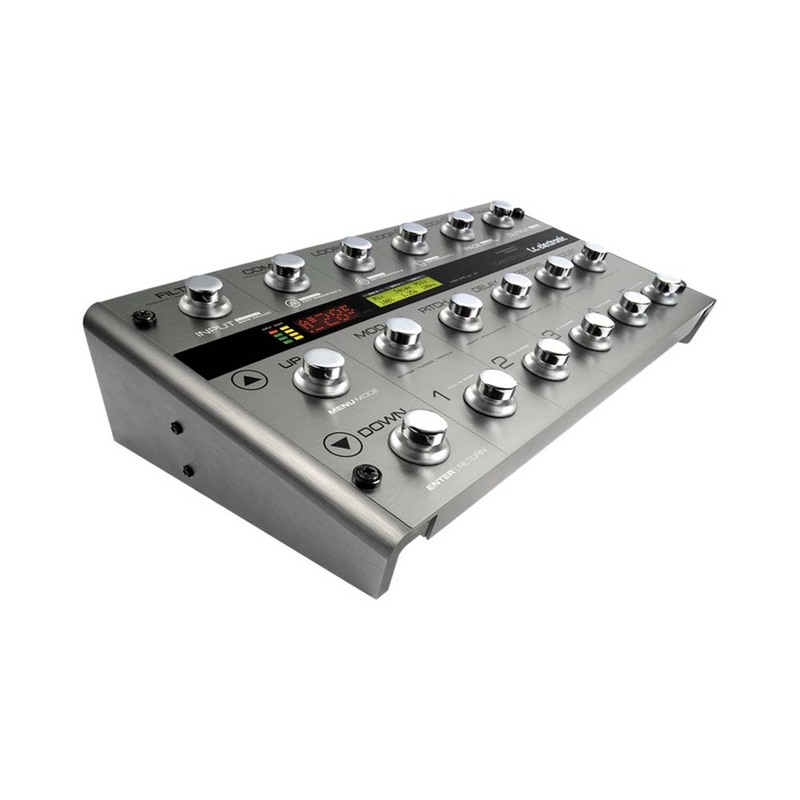 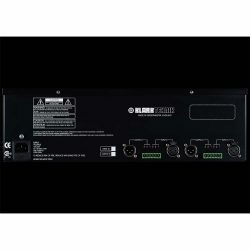 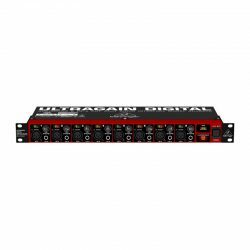 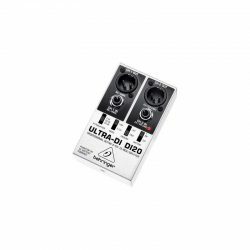 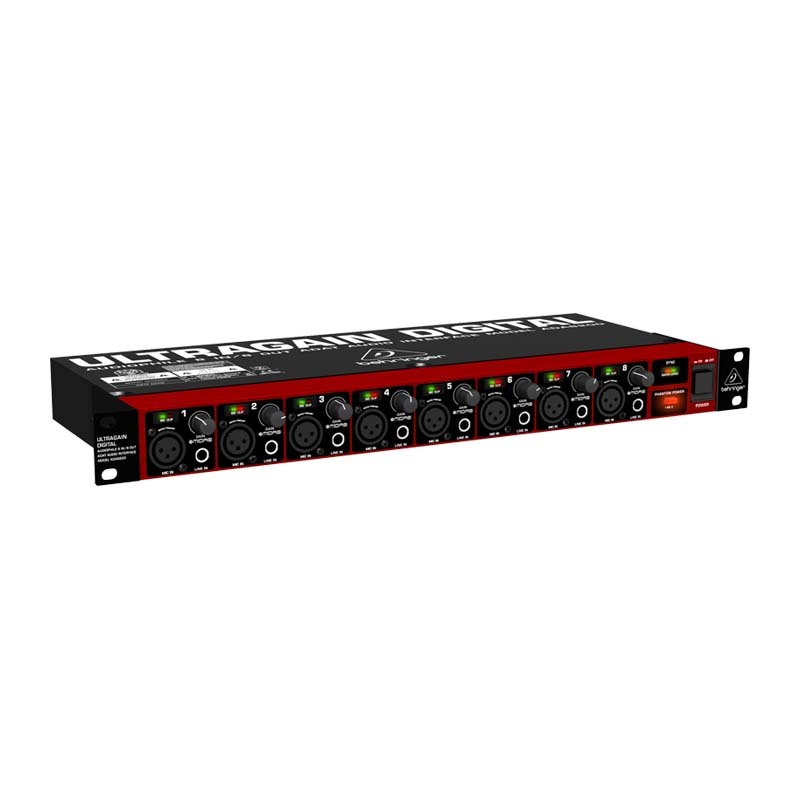 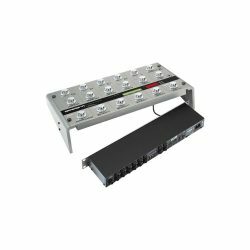 The new BEHRINGER ULTRAGAIN DIGITAL ADA8200 is sublimely easy to operate, fits neatly into a single rack space, and thanks to its MIDAS-designed Mic Preamps and integrated A/D and D/A converters you’ll get optimal signal conversion—without the slightest hint of distortion or signal deterioration! The ULTRAGAIN ADA8200 is the professional’s edge. 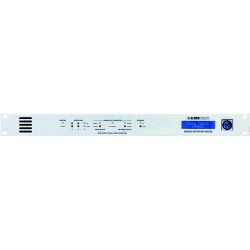 The ADA8200 builds on the proud legacy of our ADA8000, which is one of our all-time, best-selling products. 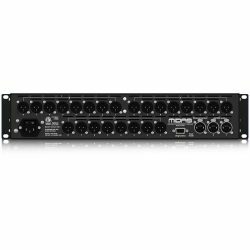 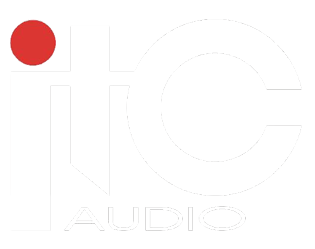 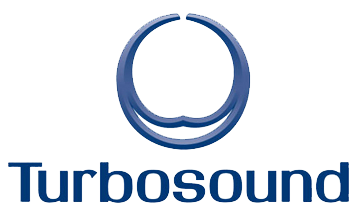 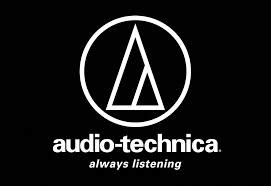 Now, you’re probably thinking, “If they sell so many ADA8000s, then why are they changing them?” The short answer – we improved it, by upgrading to reference-class Cirrus Logic converters and MIDAS-designed Mic Preamps, making the ADA8200 the natural choice for musicians and audio engineers alike. 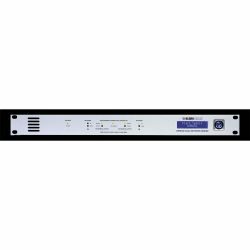 Signal conversion in the ADA8200 takes place at either 44.1 or 48 kHz with 24-bit resolution. 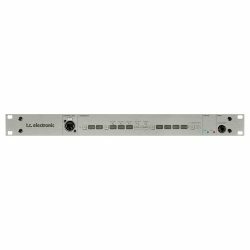 The ADAT inputs and outputs can be operated independently, as long as there is an identical wordclock signal. 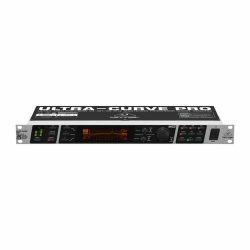 Frequency range is an ultra-wide 10 Hz – 24 kHz at a 48 kHz sampling rate. 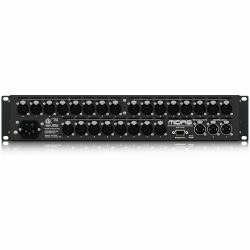 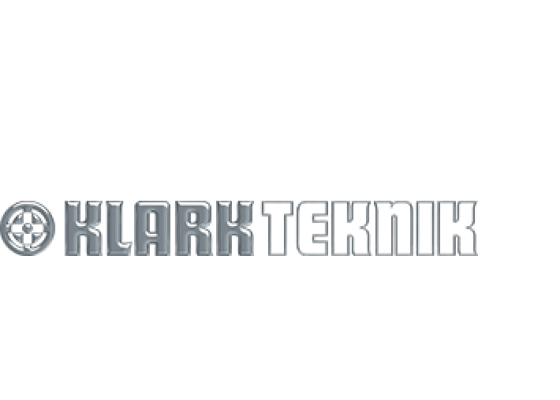 Connections are provided for balanced XLR and ¼” TRS, as well as unbalanced ¼” TS inputs. 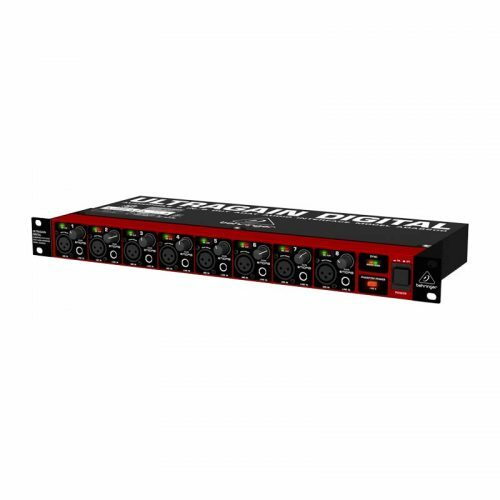 XLR line out connectors located on the rear panel provide either balanced or unbalanced connectivity. 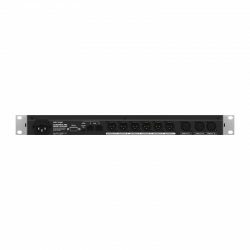 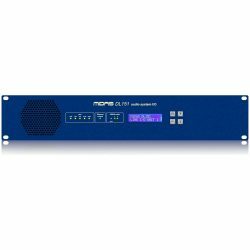 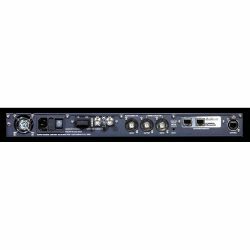 Digital I/O is handled via ADAT format TOSLINK optical sockets, which support up to 8 channels of data. 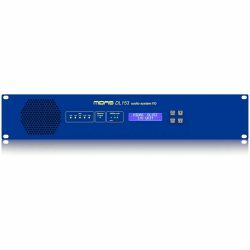 You can trust all your digital ones and zeros to the ADA8200, at an ultra-affordable price that will amaze you. Order online or stop by your authorized BEHRINGER dealer today and expand your digital arsenal.